The long lifespan, quality manufacturing, and reliable 20A output has made the Sony VTC5 a favorite among vapers around the world. Simply pop one (or more) into your favorite box mods or other 18650 compatible mods and start vaping! How long does an e-cig battery last? 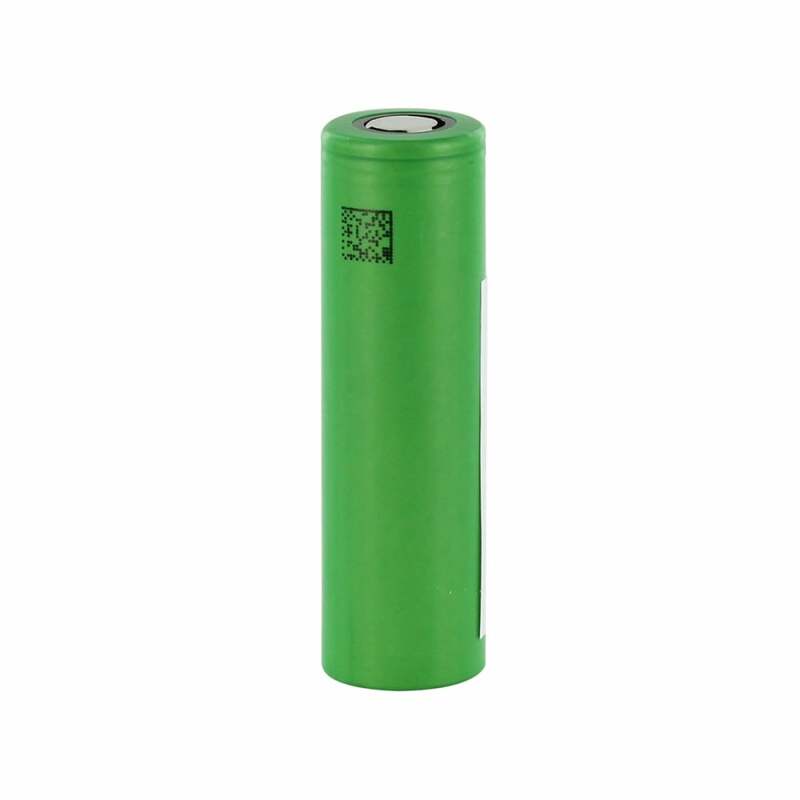 Batteries typically diminish within 1-3 months depending on use. After this time you may notice a drop in performance and it will need replacing. You can get replacement batteries here. They don't hold that long of a charge, but still decent for the price.